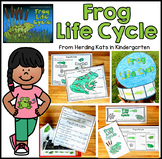 Mysterious Tadpole " Life Cycle of a Frog"
A short story for young students about the importance of family and forgiveness. 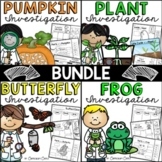 Life Cycles Mega BUNDLE: Plant, Pumpkin, Butterfly & Frog! 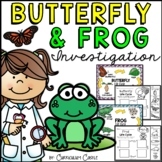 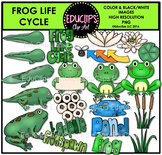 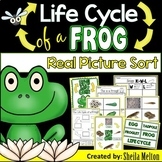 Also included in: Life Cycles Mega BUNDLE: Plant, Pumpkin, Butterfly & Frog! 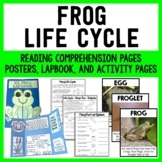 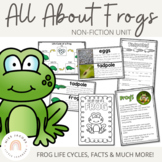 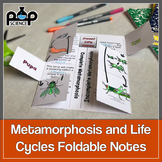 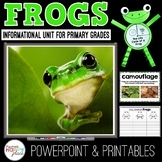 Frog Life Cycle Science Unit - Reading Passages and Activities! 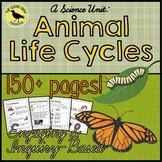 Animal Life Cycles - HUGE Unit - Over 150 pages of Engaging Lessons!